1 lb. 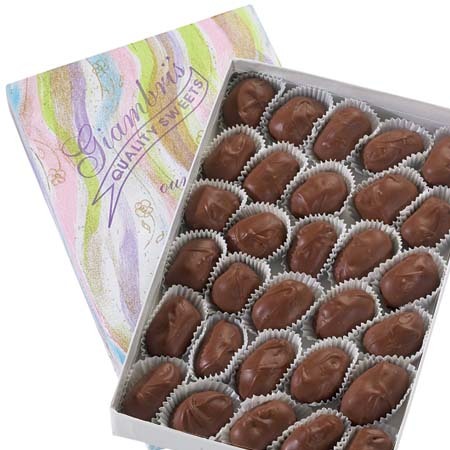 of bite sized Easter Eggs with our homemade, chewy double coconut center covered in Belgian Dark Chocolate. I bought Petite All Coconut Eggs Dark Chocolate for the first time this year and they are delicious! 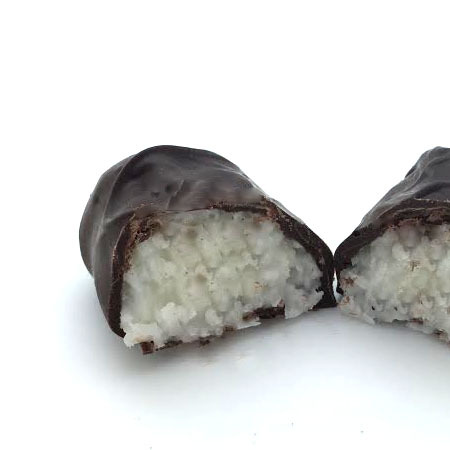 Just the right size for a mouthful of chocolate coconut goodness. These are incredible... what more can I say. Enjoy!